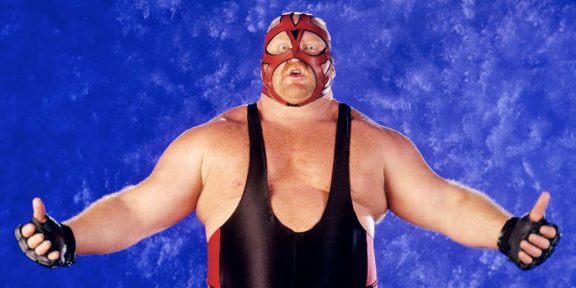 Former WCW and WWE Superstar Vader is claiming that his Twitter was hacked and that’s how a photo of him in bed naked with his ermm…mini Vader taking front and center stage ended up on his feed yesterday. “I want to apologize to everyone. My ExGirlfriend hacked my account and sent out an inappropriate picture. Please except my apology,” Vader tweeted afterward. The naked photo stayed online for around 10 minutes or so before it was taken down. He then said that he has changed his password and his ex does not have access to his account anymore before apologizing again. Vader will be at the WWE Hall of Fame ceremony next week inducting Stan Hansen. Hopefully he’ll be fully clothed!